Firefighters were called to Amp Manufacturing on Hadco Road about 8 p.m. and found flames coming from the roof. Firefighters needed more than an hour to get a fire at metal fabricator Amp Manufacturing on Hadco Road under control Thursday night. There were no reports of injuries. 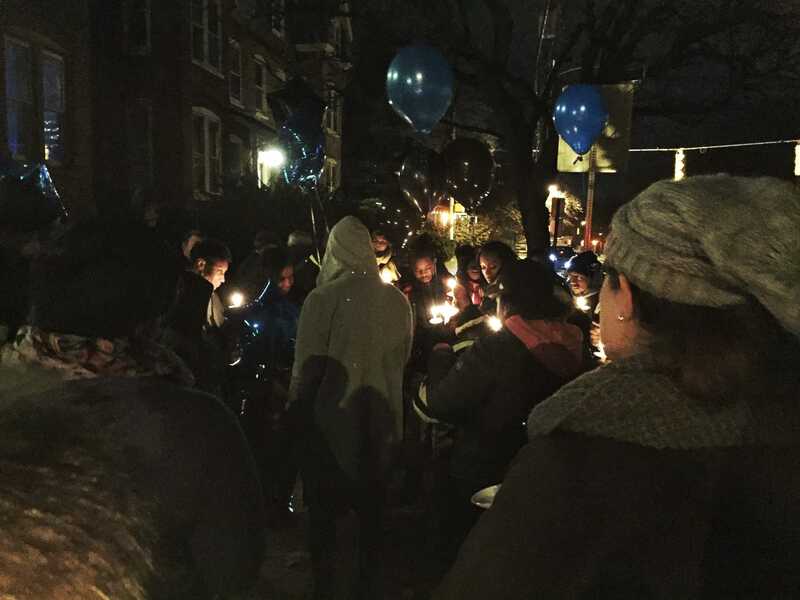 Residents, family and friends gathered outside Shawn Lockhart&apos;s home at a vigil to mourn his death Thursday night. The state is in the early stages of discussing how to possibly create safe sites for addicts to get high. 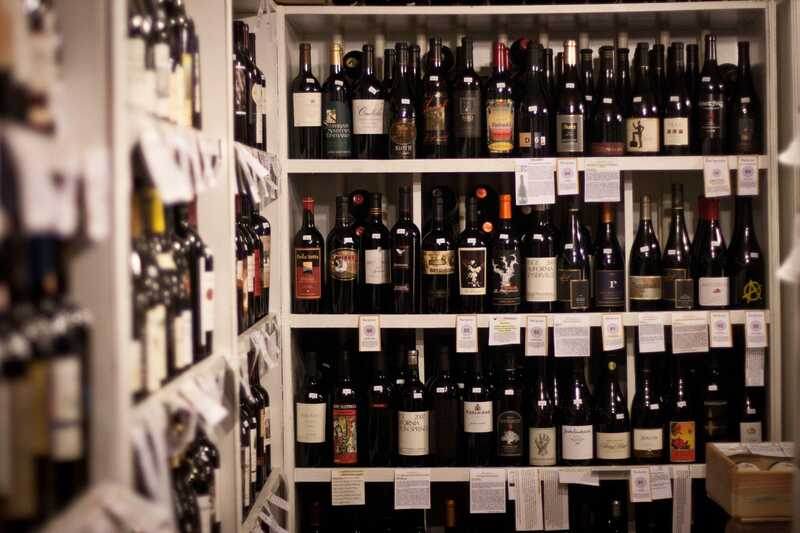 Some Wilmington liquor stores will be allowed to stay open an additional three hours on Sundays after the city council passed a law. Thursday marked the 76th anniversary of Japan's sneak attack on the Navy outpost at Pearl Harbor, Hawaii, but retired Capt. Robert Kaufman preferred to reminisce about the end of World War II, not the United States' entry into it. Which public high school would you choose? At school No. 1, students and teachers have gained media attention for a nationally-recognized marching band and winning this year's citywide football championship. Day 3 I-66 toll hits $23. Are commuters finding alternatives? The tolls were lower Wednesday, and traffic counts were up slightly on some arterial roads. Highs today are mainly in the mid-40s, but, with breezes picking up from the west, it should feel even colder. Moisture is likely insufficient for much, if any, snow Friday night into Saturday. A Maryland Natural Resources officer found the raptor in Nanjemoy, in Southern Maryland, sitting on its haunches about 100 feet from a road. Hogan 2020: Is the presidential buzz a good thing or a bad thing for Maryland? Where’s the water? In the nation’s capital, dry fountains mar the landscape.